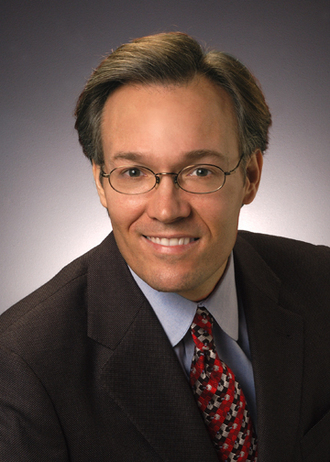 I am a skilled trial lawyer with more than 19 years experience in federal and state courts. My practice includes: -Labor and employment: Representing employees -Commercial litigation -Sexual Harassment -Sexual Discrimination -Unpaid Overtime Diligent, honest representation for businesses and employees: While many legal practices side with either "the company" or "the workers," my opinion has always been that each side fulfills a legitimate purpose and deserves to have its rights respected. Consistent with the American notion of "justice for all," I vary my practice to promote fairness in several areas. Examples of my successful efforts include: -Representing individuals in connection with claims for sexual harassment, sexual discrimination, racial discrimination, age discrimination, disability discrimination, Family and Medical Leave Act violations and Fair Labor Standards Act violations (unpaid overtime). -Representing individuals in cases involving employment contracts. -Representing individuals and businesses in enforcing and challenging covenants not to compete and claims related to trade secrets. -Representing individuals and businesses in connection with commercial leases, business torts and other commercial disputes. -Representing individuals in cases involving civil rights violations under 42 U.S.C. -United States v. Blount, 364 F.3d 173 (4th Cir. 2004), vacated by Blount v. United States, 125 S. Ct.